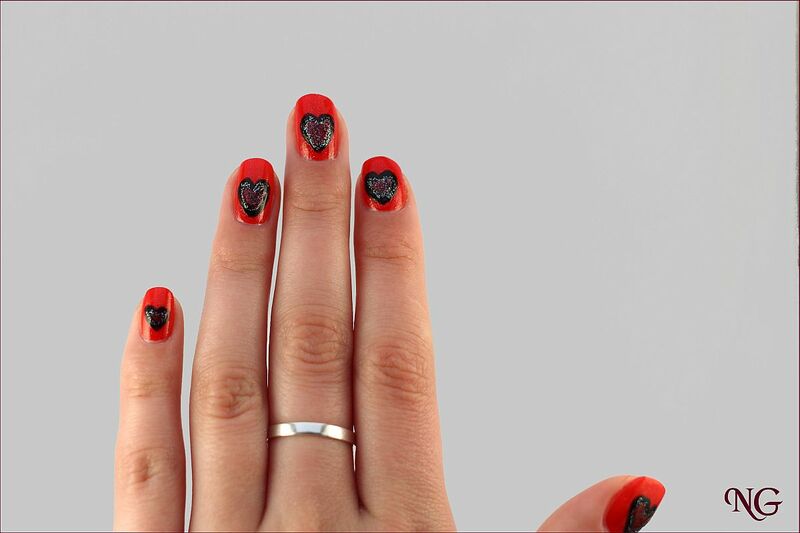 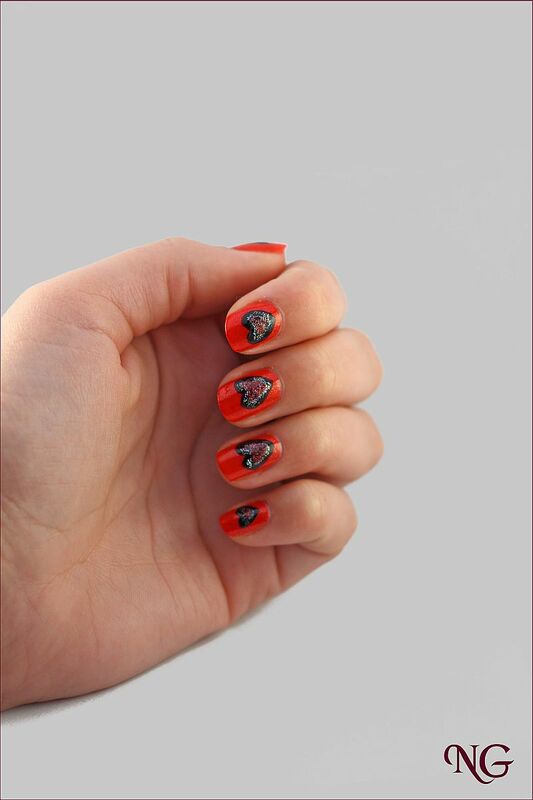 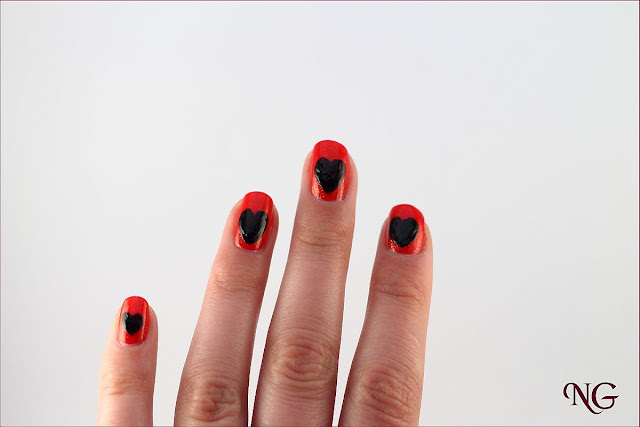 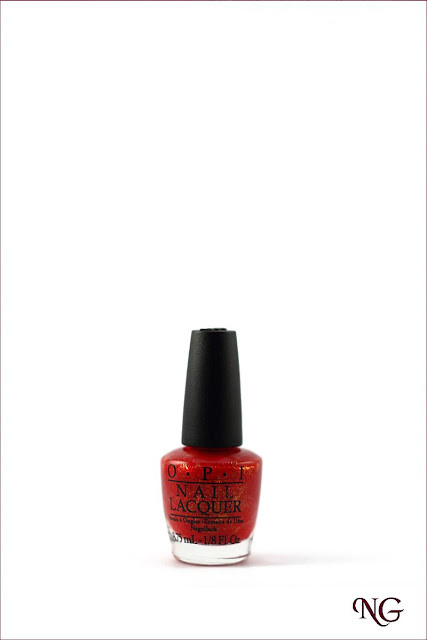 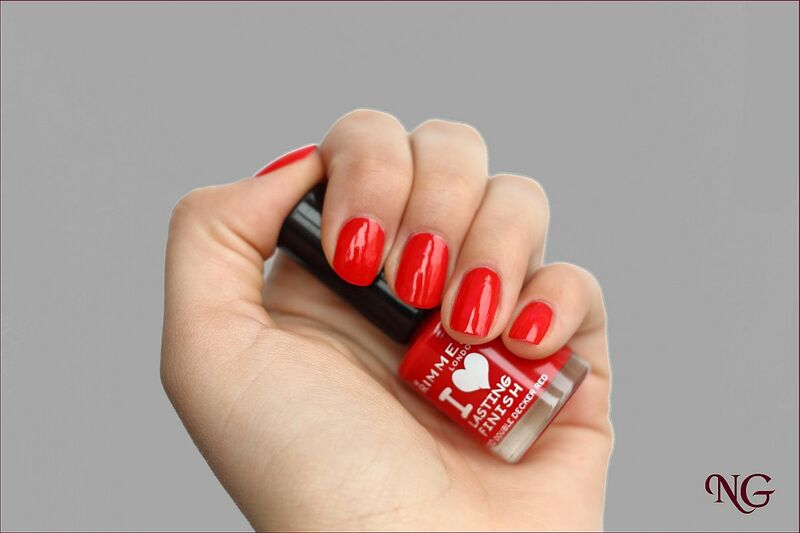 For approximately a month, the nail blog community is burning up with this Valentine’s Day fever. 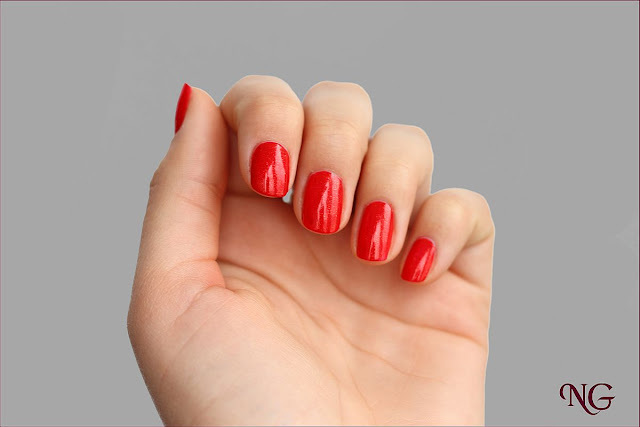 Maybe it’s just a weird coincidence but every blog I follow has at least one manicure or outfit prepared for this big event. I am not that into this event but I feel somehow obligated to keep up with my fellow bloggers so… this is my first attempt of a Valentine’s Day Manicure. 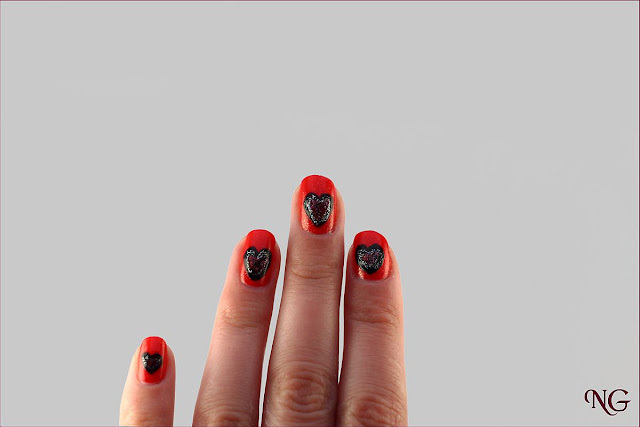 This is the very first time I have drawn hearts on my nails so be gentle with me.